Claudio Ranieri conceded Roma were the only side with whom he would have accepted a short-term contract after making his Stadio Olimpico return. The 67-year-old was sacked by Fulham on February 28 but arrived back at boyhood club Roma this week, agreeing to take over until the end of the season. The nature of the deal means Ranieri's future beyond the 2018-19 campaign is far from certain and he admits only the Giallorossi could have tempted him to sign up to such a deal. "My only focus is on the present and on Monday's game," he said on Sunday ahead of a Serie A clash with Empoli. "I do not think any further. I'm used to going forward step by step. "I wouldn't take this job if it was another club rather than Roma. I only accepted these conditions because it was this club that called. "I would have never accepted a 12-game job from any other club. But if Roma call me, I have to say yes." 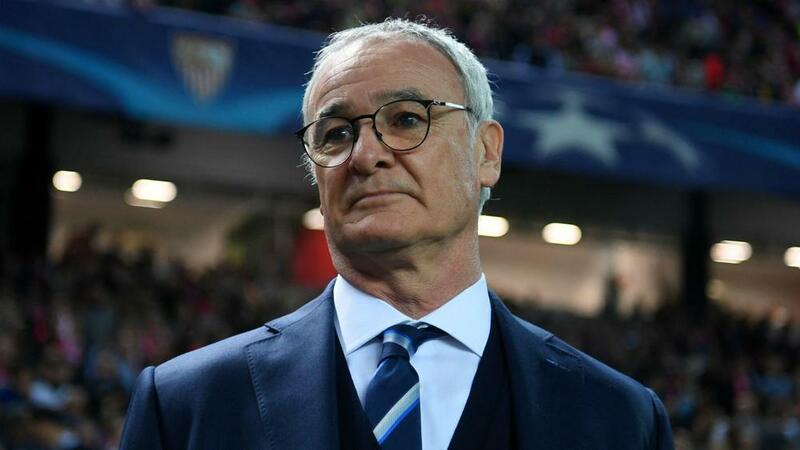 Discussing his mood upon arriving in Rome, Ranieri added: "Obviously I'm feeling a bit emotional being here again. The reason why I keep doing this job is just because it gives me emotions. "What I can say about coming back to Rome is that a manager, when he joins a new club, always wants to work harder in his job to immediately understand the new setting. "But returning to Rome, for me, is very special. It is special because I'm a Roma supporter."